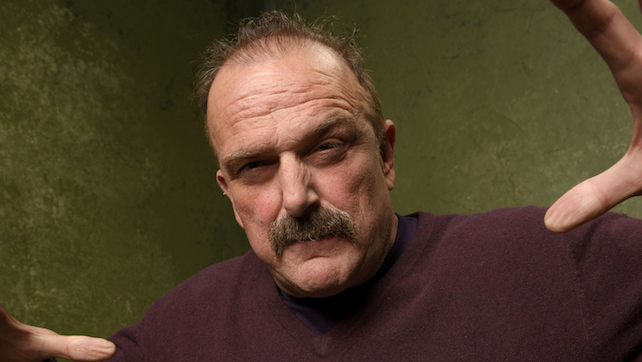 Jake “The Snake” Roberts responds for the first time to accusations levied against him by former wrestler “Golden Boy” Jerry Grey, as publicized and talked about many times by Jim Cornette and Brian Last on Jim Cornette’s podcasts, resulting in online harassment of Jake Roberts, and questions from decades ago. Jake also implicates Honky Tonk Man (Wayne Ferris). You can listen to the entire episode of Why It Ended… by going here. You can also donate to Jerry Grey’s GoFundMe by going here.